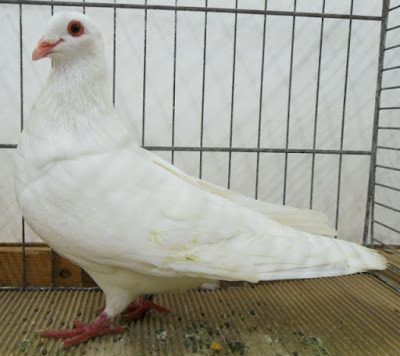 Fancy pigeon Piacentino - or also known by the names : Grosso in Piacenza , Mondano Piacentino , Пиасентино - is a variety that comes from the province of Piacenza ( Emilia Romagna , Italy ) , who informed developed since the 19th century . 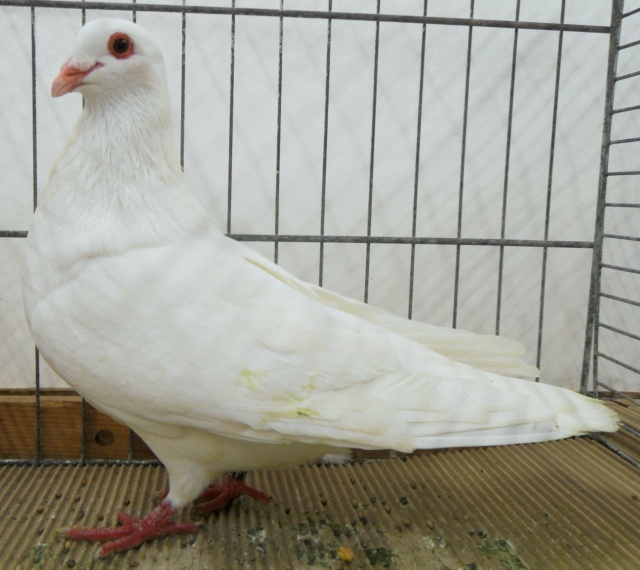 Varieties are classified as type this Utility pigeons , initially developed solely as poultry products for the culinary market , but on a more - advanced development of more focused as ornamental varieties . Having the ability to fly is pretty good , other than the appearance is also very elegant .